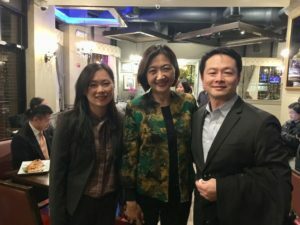 Bethesda, Maryland, November 14, 2017: TTW Solutions’ President & CEO, Angela Huang, and Vice President and CIO, Tim Wei attended a Monte Jade DC small business event in downtown Rockville. 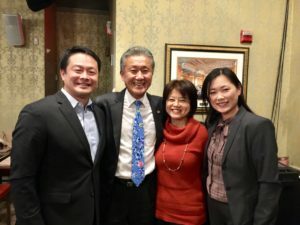 The event was to discuss strategies and efforts by the U.S. Small Business Administration, Maryland State, and Montgomery County to promote small businesses and connect them with opportunities. 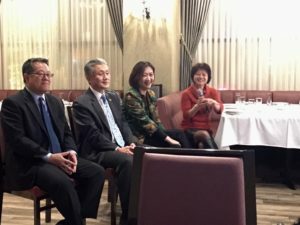 It was our pleasure meeting and speaking with Robb Wong, Associate Administrator, Office of Government Contracting and Business Development, U.S. Small Business Administration, Jimmy Rhee, Special Secretary of Small, Minority & Women Business Affairs, Maryland, and Lily Qi, Montgomery County Assistant Chief Administrative Officer. 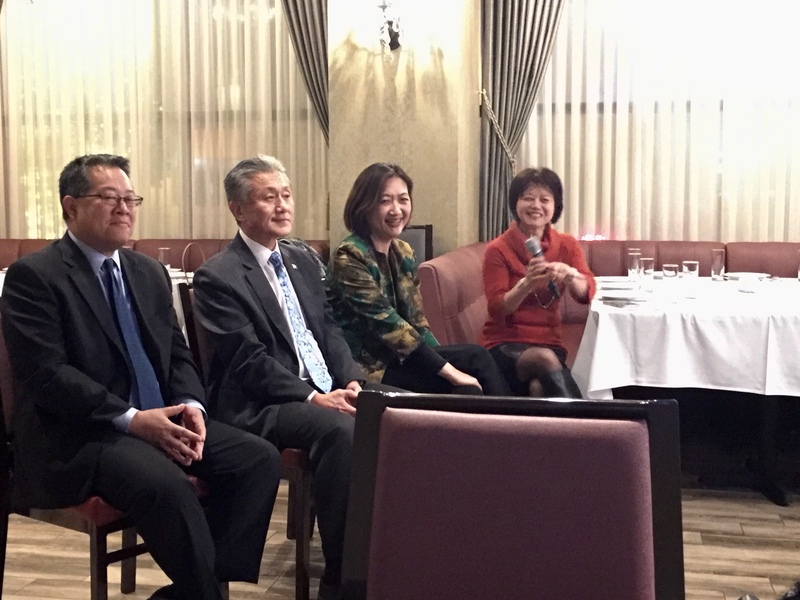 We thank the guest speakers for sharing valuable insight and advice with us on how to meet the government’s needs with best value and services, differentiate our company, and navigate through regulations and policies to be successful. TTW Solutions, Inc. is an award-winning woman-owned, minority-owned, Certified SBA 8(m) Economically-Disadvantaged Woman-Owned Small Business (EDWOSB), Certified SBA 8(a) Small Disadvantaged Business that delivers first‐rate, expert IT and management solutions and services. At TTW Solutions, our goal is to maximize our customers’ business value and efficiency by using the most innovative and effective methods available. ​The services we provide include: Agile and DevOps Application Development, Database & Systems Administration, Data Warehousing & Business Intelligence (BI) Analytics, Cloud Migration & Implementation, Systems Integration, Data Center Consolidation, Project and Program Management, and Operations and Maintenance (O&M) Support.